Mike Harling, age 65 a resident of Dothan and formerly of Herring, IL., died Monday morning January 28, 2019 at his residence under the care of Kindred Hospice. 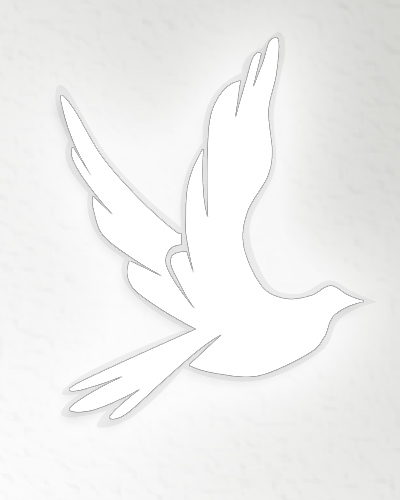 Mr. Harling’s request for a simple cremation is being orchestrated by Family First Funeral & Cremation Care. Mike was born in Maple Park IL., son of the late Allan Harling and Eleanor Janich Harling. He had lived in Dothan since 2016. Mike was self-employed as an over the road truck driver and was of the Catholic Faith. Survivors include his life partner Linda Huddleston of Dothan, his son Shawn (Nicole) Harling of Wake Forest, NC, brother John (Debbie) Harling of Coudersport, PA., sister Carole (Stan) of Sugargrove, IL., Linda’s 3 sons Shane, Jason, Scott and her daughter Gina and his beloved furry baby Jethro Allan. 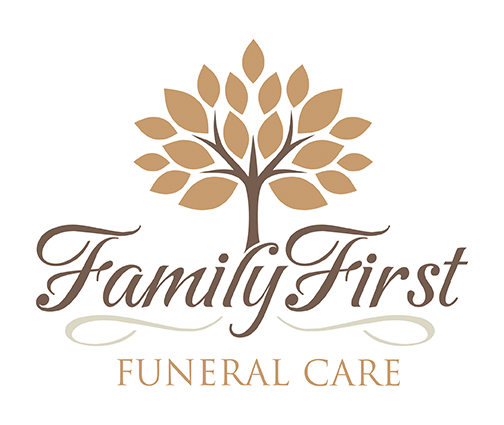 Care for the Harling and Huddleston families is being provided by Randy Crenshaw, Jason Shepard and staff of Family First Funeral & Cremation Care.